Nitehawk is proud to partner with SERVUS CREDIT UNION in Grande Prairie to ensure more Albertan’s enjoy Grande Prairie’s Outdoor Activities. Don’t miss Servus “Free Ski” Fridays – happening the first Friday of each month. Ski/Snowboard Lift tickets are free and can be obtained the night of the event. The Aquatera Tube Zone will also be OPEN with tickets available at regular rates. 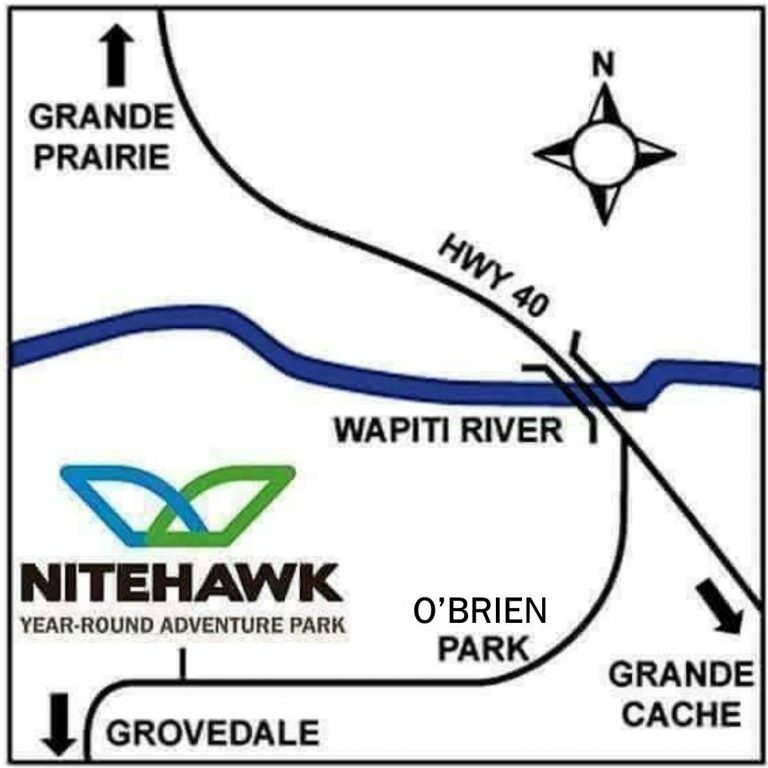 Visit https://www.servus.ca/my-community/community-involvement/partnerships/Pages/nitehawk-year-round-adventure-park.aspx or call 780.532.6637 or 1.888.754.6778 (toll free) for more information.